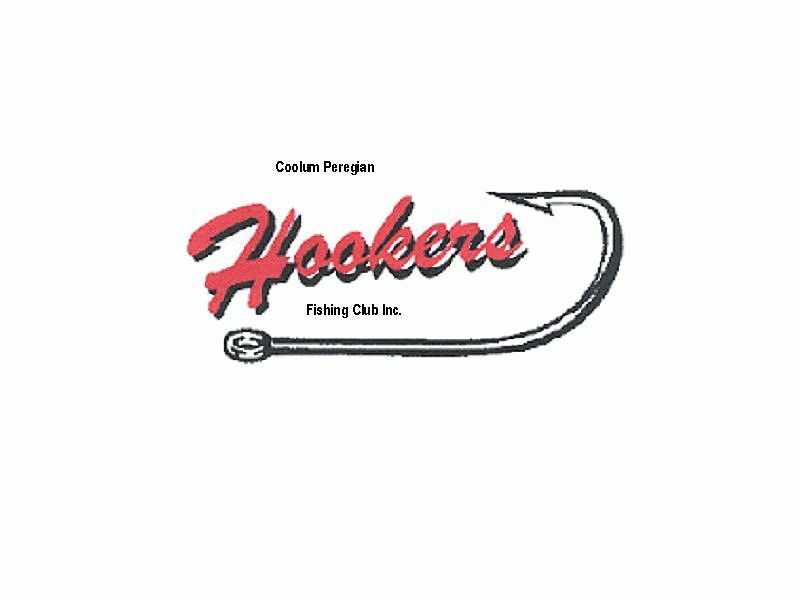 The Hookers Fishing Club Inc has been going for over 11 years now. The club started with about 30 members and 2 sponsors through the Coolum Peregian RSL Club. Due to the closure of the RSL the members decided to incorporate. In 2003 we had about 100 members. In 2005 we now have approximately 179 members this includes approximately 45 juniors of all ages and gender. 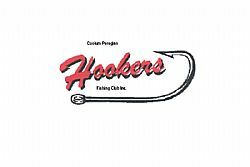 The really great thing about the Hookers fishing club is that it is a family club and we promote fishing for men, women and children. We also have quite a few more sponsors ( see their page) who provide us with great monthly competition prizes and financial support which means our membership is relatively inexpensive. Our competitions are once a month and go from 4pm on the Friday to 12 midday on the Sunday. On Sunday we all get together to weigh our fish in at 12 midday to 1pm then enjoy a barbeque lunch. This is a really good day where you hear stories about the one that got away not just from the adults but the juniors too. Good luck to all members this year and should you wish to become a member of our club, which we think is the best club on the Sunshine Coast, please do not hesitate to call one of the committee members for information.